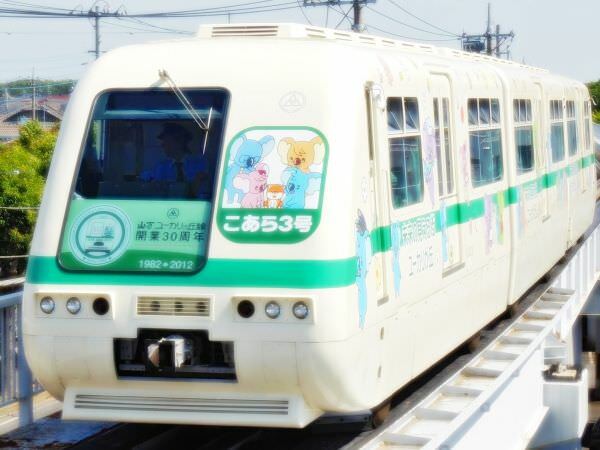 The Yamaman Yukarigaoka Line is an AGT (Automated Guideway Transit) in Chiba Prefecture. Interestingly, the line is managed by a real estate company named Yamaman Co., Ltd. The word "yukarigaoka" means "The hill of eucalyptus" in English. 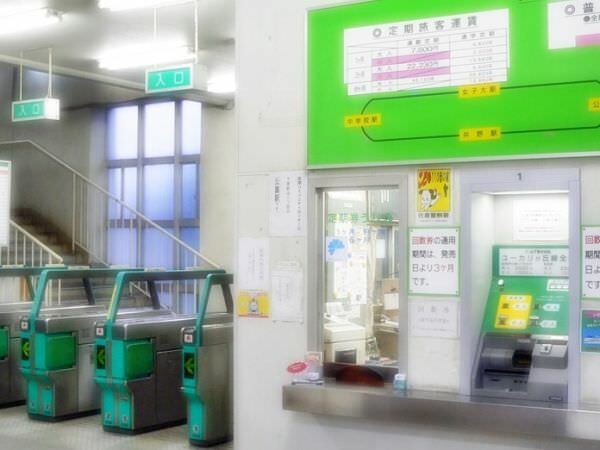 Yukarigaoka is not only the line's name but also the name of its first and terminal stop, Yukarigaoka Station.